We all have opinions, but what happens when what we think clashes with the thoughts of others? Is agreeing to disagree really the best or perhaps only option? During this month’s brown bag training, “Bridging Divides: Beyond Agree to Disagree,” we will be answering these questions and more while learning and practicing reaching across divides to respectfully engage with others, even when we may not see eye to eye. The interactive Cigna EAP presentation will be held from noon to 1 p.m. Thursday, June 21, in BSC 341. Lunch will be provided and Wellness Incentive members will be entered to win a RTIC tumbler! Reservations are required by Monday, June 18. To reserve your seat, contact HR Training at x4499 or email HRtraining@mssu.edu. 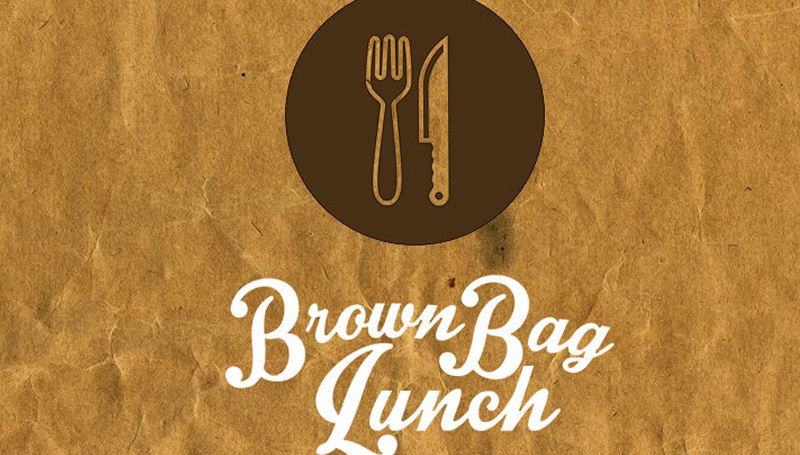 Brown Bag trainings are qualified Wellness Incentive Program activities. To learn more, visit https://intranet.mssu.edu/sites/HR/WIP/WIP%20Flyer%202017.pdf.